Brisbane is an energetic river city in Australia. It is Australia’s third largest city filled with great outdoor activities that adventure enthusiasts will adore. 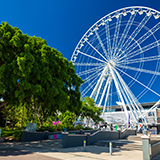 Brisbane with its buzzing café culture, world-class galleries, booming live music and theatre scene is an enticing city. 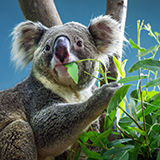 Touristic attractions include the Southbank Parklands, the Lone Pine Koala Sanctuary and Fortitude Valley. 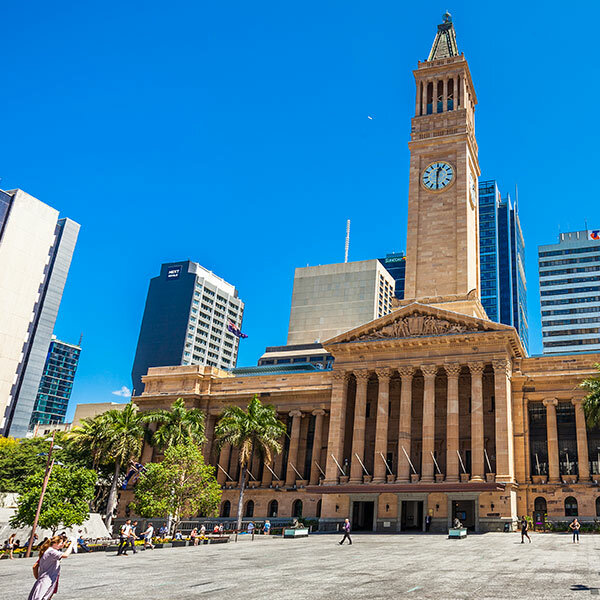 Cheap flights to Brisbane are now available for a limited period of time, so visit this city and explore the many reasons why visitors are saying it is the ‘place to be’. 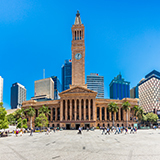 Brisbane is home to Brisbane Airport (BNE) which is a 20-minute drive from Brisbane city centre. 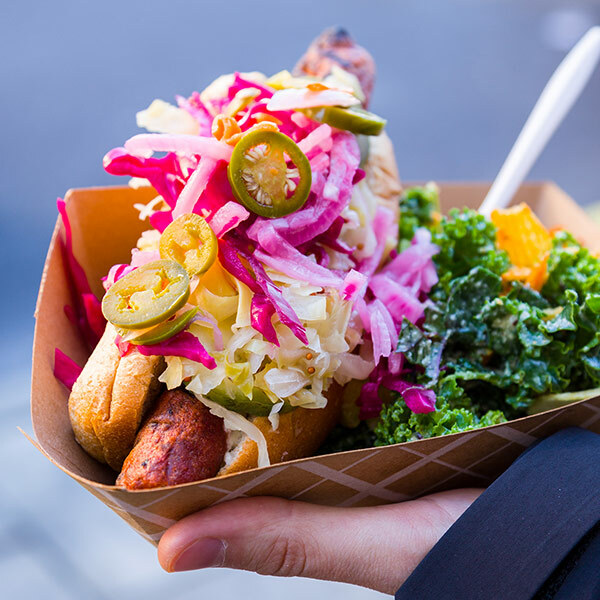 Indulge in the many delectable restaurants scattered across the city from the New York style Verve restaurant- located under the historic Metro Arts building serving hearty mouth-watering meals. 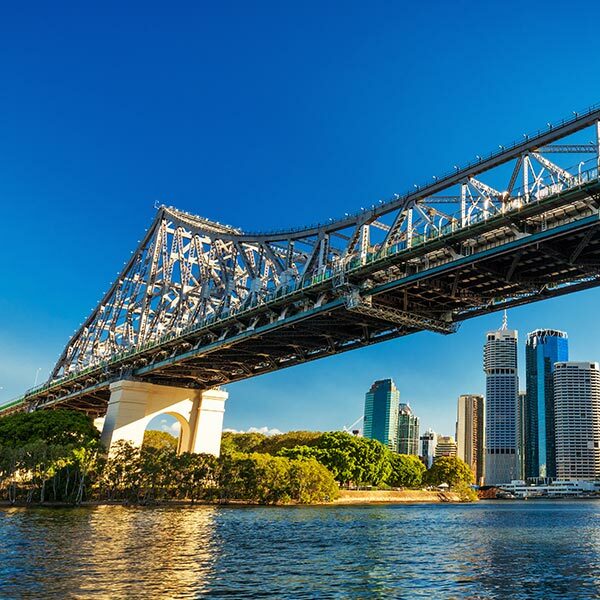 The Story Bridge was considered to be a tremendous feat of engineering, crossing over the beautiful Brisbane River it is one of the most iconic landmarks in the city. Visit the Museum of Brisbane and experience the living history of the city where the stories of locals and places are uncovered in captivating stories. The best time to visit Brisbane would be between March and May. These autumn months are pleasant enough for perfect days out as the temperatures stay in the mid-70’s with a little rainfall. It is considered to be one of the city’s busier seasons so it is advised to make bookings way in advance. Brisbane may project a lazy, subtropical vibe, but Australia’s third largest city has a dynamic pulse just under the surface. While the river and beaches still attract their fair share of visitors, it’s the buzzing café culture, the world-class galleries, and the booming live music and theatre scene that are really drawing in the crowds. Just east of Brisbane is Moreton Bay which is filled with low-lying sandy isles, beaches and the lucky chance of passing parades of whales, turtles and dolphins. This is an impeccable outdoor city with a lot to offer its visitors. Compare several airlines, and book your cheap flights to Brisbane online at Travelstart! Brisbane is considered a safe city by world standards, although like any big city it does experience its fair share of crime. It is advised to remain vigilant at all times especially when walking with valuables in crowded places. Brisbane is not only home to some of the best attractions in Australia but the best hotels. There are various top tier hotels to choose from whilst visiting Brisbane, as well as some more budget-friendly options. Make sure to check out the best deals and book as far ahead as possible. The best way of getting around this city would be by using public transportation. Brisbane’s public transport infrastructure is excellent. Buses, trains, CityCat Ferries, car hire, taxis and even water taxis are all available at regular intervals throughout the day and night. Public transport in the city is easy, and affordable, with an integrated ticketing system. The bus system is extensive, and has a free loop service (the red bus) running in the CBD from 6am to 6pm on weekdays. The train network is equally fast and efficient, and is a good way to see things a bit further from the city. There are also several forms of water transport available, including ferries, water taxis, and barges.